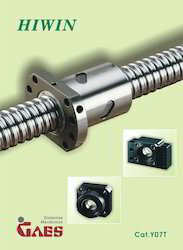 Providing you the best range of linear motion systems and cross roller rotary motion with effective & timely delivery. The linear motion rolling guide series is a range of machine parts that are indispensable for reducing linear motion friction in the positioning mechanisms of machinery. We supply a large range of products including the linear way and linear roller way rail guiding systems, and a ball spline-based shaft guiding system. Available sizes range from the world’s smallest track rail at just 1 mm wide, to a very large version which provides high rigidity and high-load capacity. 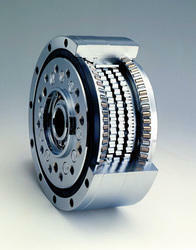 Looking for Linear Motion Rolling Guide ?